I LOVE sunglasses, i have loads of them - my cheapest cost a few pounds and my most expensive over £100(ish). I have whacky ones and serious ones - I seem to wear the whacky ones more. 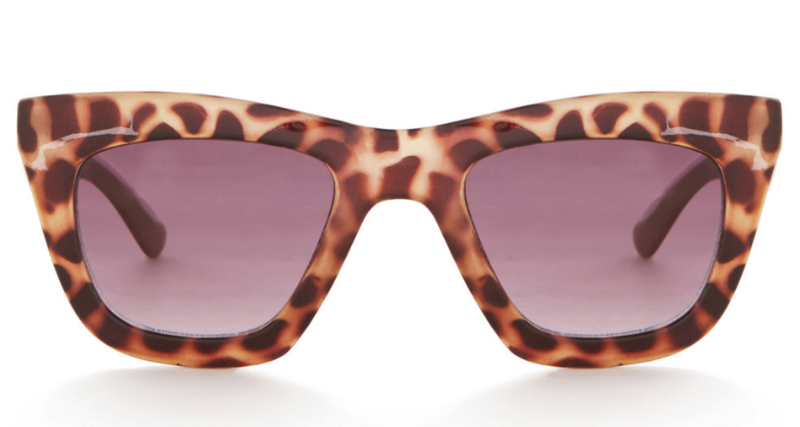 Just when i thought i'd got a piece of leopard print everything - i realised i hadn't yet got any leopard print shades. Well now i have! Mine are by Australian sunglasses brand Le Specs. Le Specs was an 80s brand that was re-launched in 2006, i'd say most of their frames are in the whacky/fun shades category, but they are reasonably priced and the lenses are great quality. 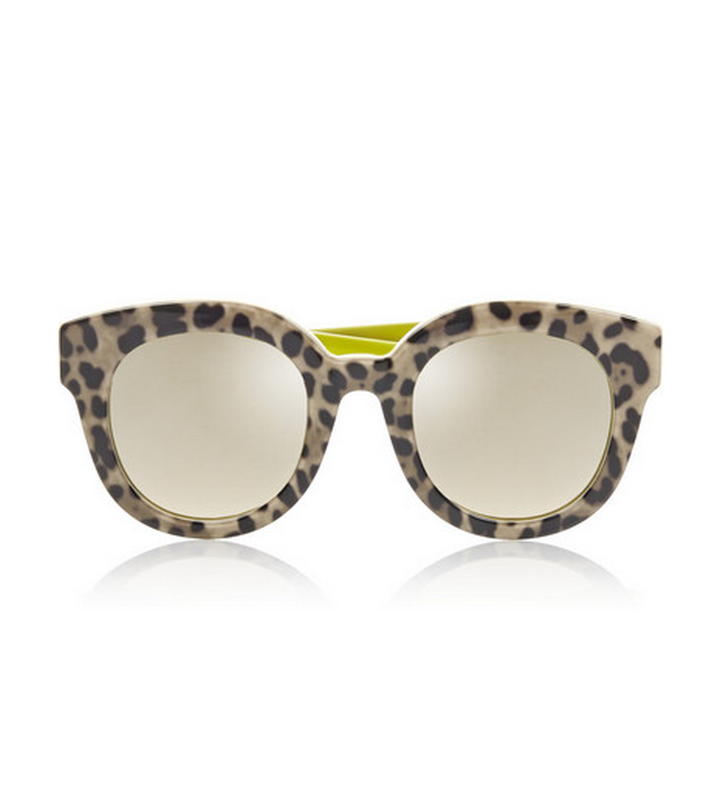 Here are some other leopard print sunglasses - in case like me you realised you are lacking in something leopard print for your face.